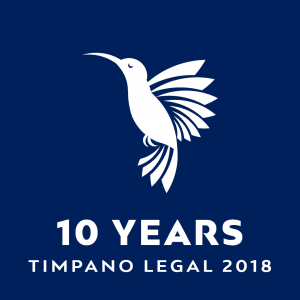 The lawyers at Timpano Legal have significant experience representing clients faced with matters relating to fraud and corporate crime. 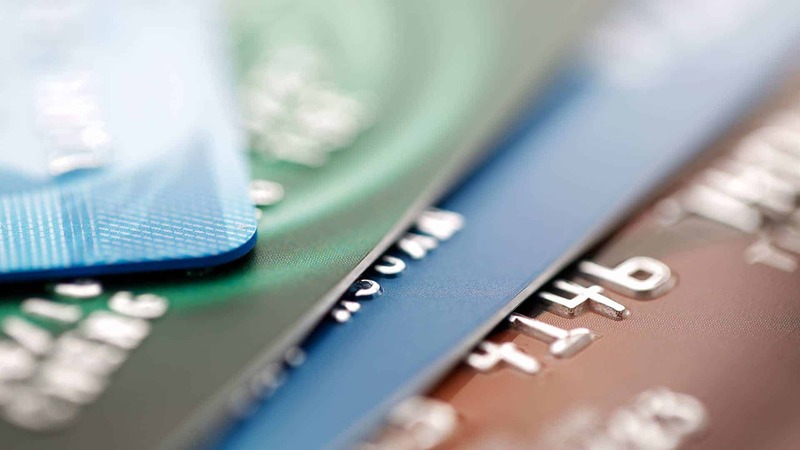 Fraud offences may vary considerably in circumstances from theft and use of another person’s credit card, falsification of documents, destroying documents, false statements by directors, assuming another person’s identity, forgery, embezzlement, or defrauding Centrelink or the Commonwealth. If you have been charged with a fraud-related offence, it’s critical that you seek legal advice from an experienced criminal lawyer.